Welcome back to Medieval Monday! 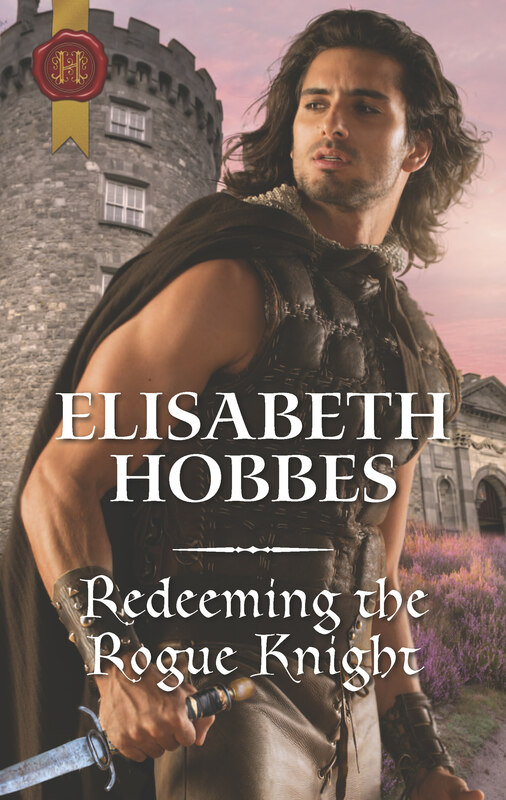 I’m pleased to have Elisabeth Hobbes with me today, and I’m featuring her romance, Redeeming the Rogue Knight. ‘Mean something? To you or to me?’ She laughed. 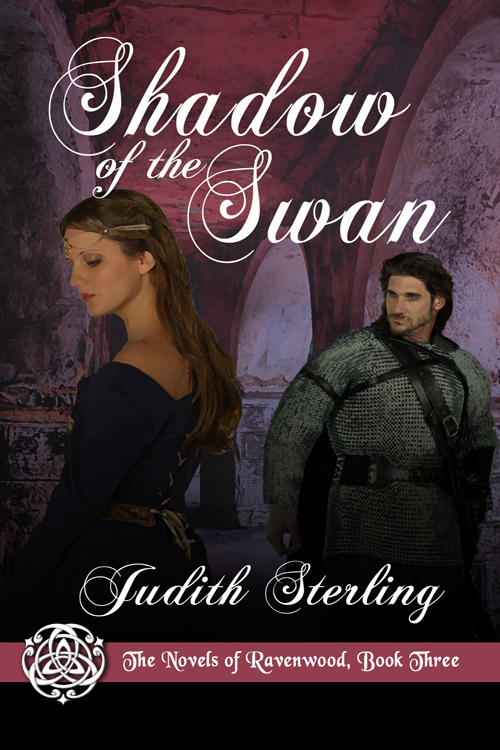 She actually laughed, loud and shrill, until Roger understood it was no laugh at all, but pain escaping in an alarming flood of emotion. 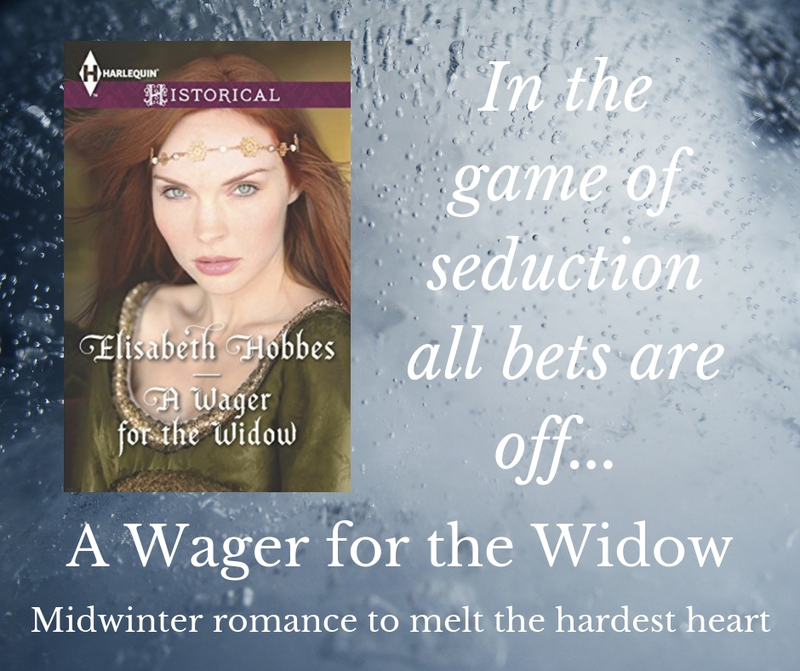 She reached out and put her hands on Roger’s face, fingers spreading to caress his cheeks. 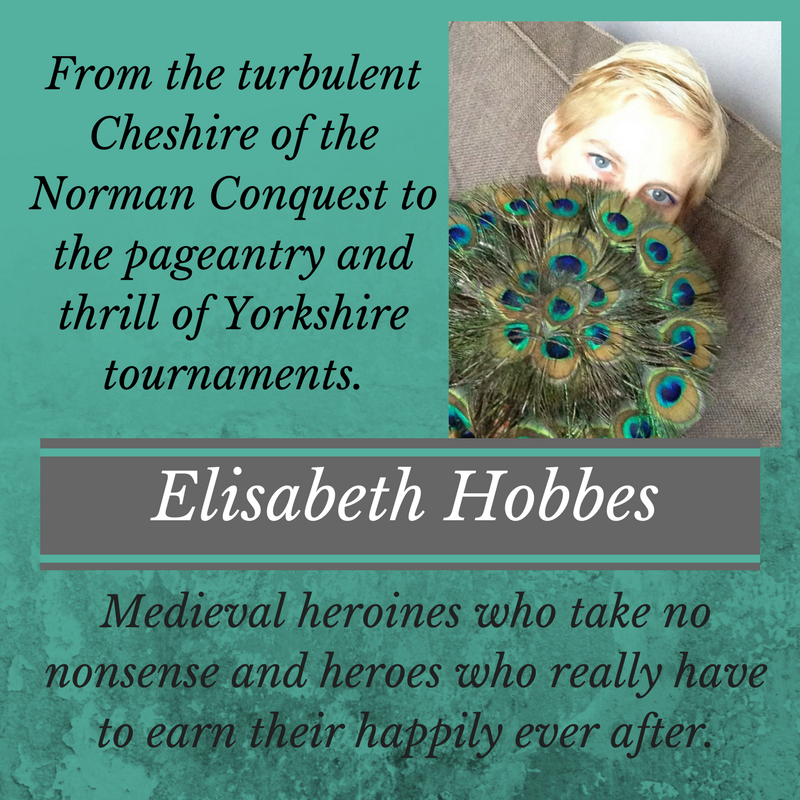 Welcome back to Medieval Monday and Week Twelve of our “First Encounter” theme! ‘Where are you going?’ she asked, alarmed at the prospect of being left alone with the man who had earlier appeared intent on violating her. The word we did not give her any comfort either. ‘You heard what he said. I must hide our horses. We are being hunted. I’ll explain properly later.’ Thomas gazed around frantically as if expecting assailants to appear from the wooden chest at the foot of the bed or behind the open door. He lumbered out, pulling the door shut. The man on the bed had spoken, his voice rough and rasping.